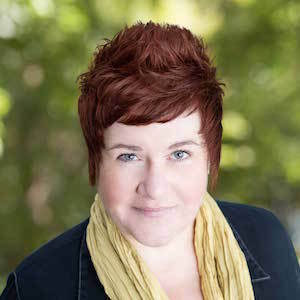 Intuitive, discrete and professional, Deb brings more than 30 years of experience in helping tenants and landlords navigate the rental market in Cambridge. She always brings a sense of humor and a direct approach to her business. Raised in Harvard, MA and having lived in Cambridge and surrounding communities for 30 years, she has a vast knowledge of the Boston/Cambridge area. Her creative thinking and negotiation skills have led to more than 1000 successful transitions for property owners and tenants. Her knowledge of the Cambridge real estate market translates into working with investors, in particular, finding good investment properties and helping them understand their rental values as well as projected revenue. Deb volunteers with the local nonprofit "Beyond Conflict" which assists leaders in divided worldwide societies struggling with conflict, reconciliation and societal change. Offering Harvard Square’s first fully renovated and furnished boutique micro living spaces, this historic landmark building has undergone extensive renovations and is ready for occupancy. These thoughtfully designed one bedroom micro-units offer five layouts on six floors. Each unit includes an open floor plan kitchen and living space, study area, sleeping alcove, custom tiled walk-in shower, in-unit washer/dryer and central air. Modern furniture solutions include a queen size bed with storage base, flat screen TV, upholstered couch and desk with office chair.